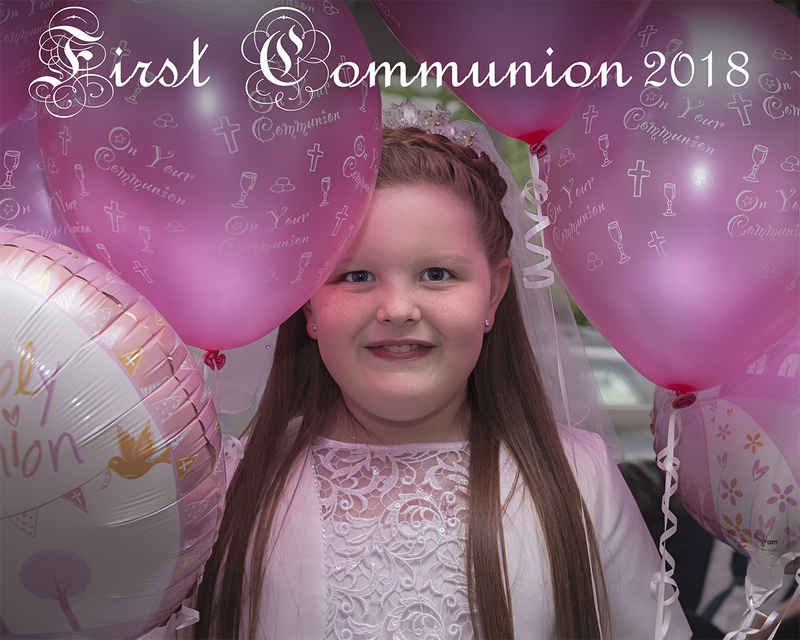 Book your 2019 Communion or Confirmation Photography now! 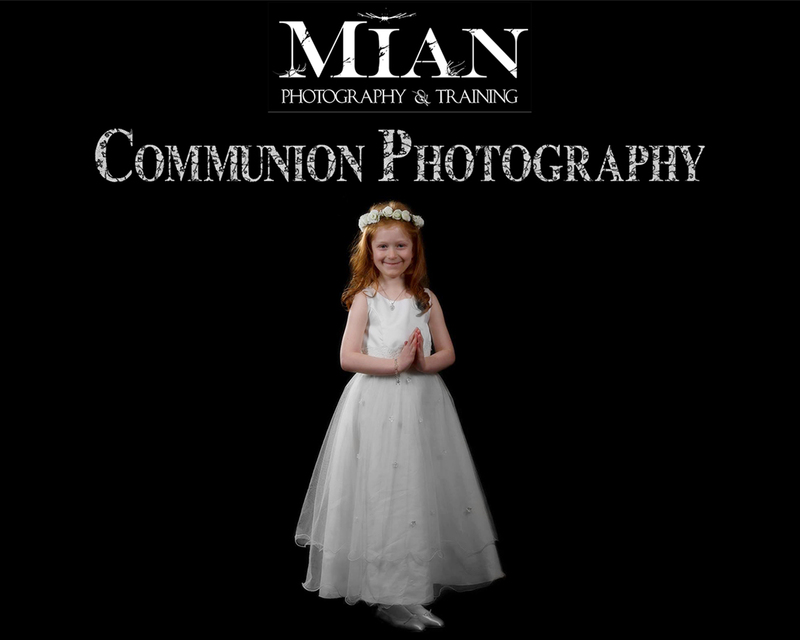 Private Communion & Confirmation Photography ensures that you get our full, undivided attention for beautiful family portraits on your child’s special day. 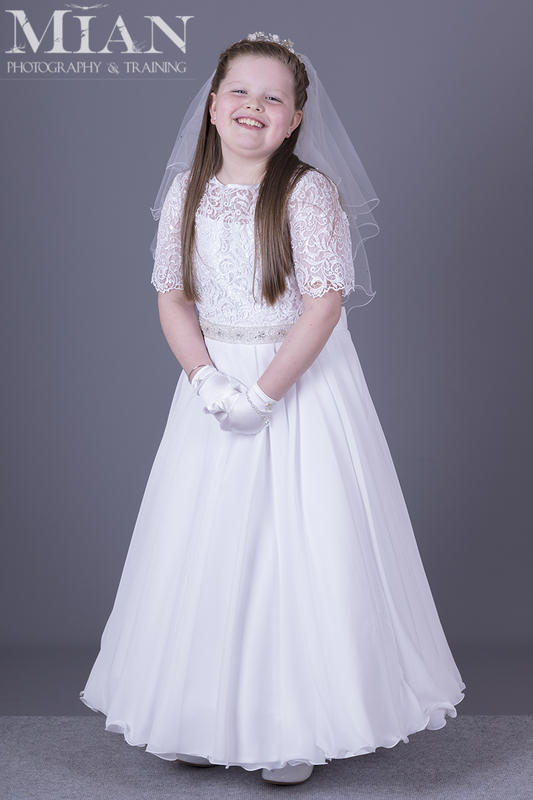 We can offer these photos either on the day of the Mass, or as some of our clients have done, for a more relaxed approach, why not book us to come on a different day! 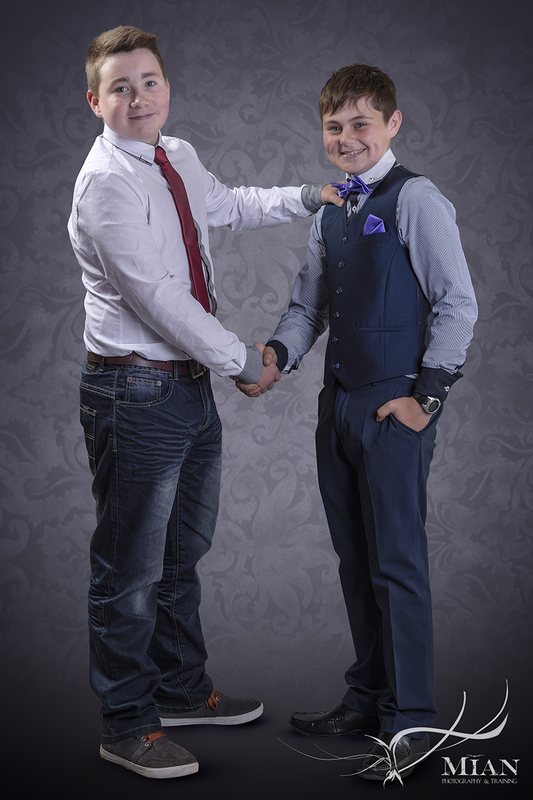 *€50 non-refundable booking fee required to secure your booking with us. The balance will be due on the day of the session.